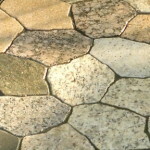 Throughout Stone Advisory Magazine you will find a variety of helpful tips and how-to information, from full-fledged articles, to sidebars and call-out boxes of interesting, educational facts, to our regular column "Ask Our Pros" all provided by our network of designers and stone and tile professionals. Because a tremendous focus for us is proper selection and care & maintenance, you will find a wealth of trusted answers. These posts are some of our favorites. 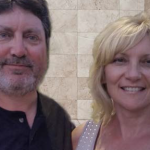 Certified Stone and Tile PRO Partners Carl and Patty Staples of Classic Marble and Stone Restoration answer questions from readers on the best floor mats for marble floors, what exactly Juparana granite is and dealing with resin coatings on marble table tops. Treat your marble the way you like to treat yourself. 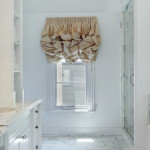 Like most of us, marble sometimes needs to be rejuvinated in order to bring out its innate beauty. So, go on, show it some love and give your precious stone a day at the spa. Here's an idea whose time has come. 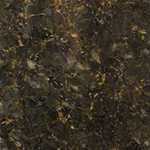 If you are looking to add some zing to your lifestyle while holding true to your ideals of environmental consciousness, recycling "scrap" granite offers gorgeous products and is a wonderful alternative to letting it go to the landfill. With the holidays coming up, you may be looking for ways to spruce up the house or office for guests and parties. 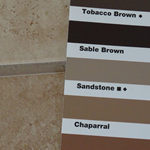 We’ve got some ideas for you to help prepare and protect your tile and grout, and natural stone. From basic tips, to more comprehensive solutions.